Vivacious, classy and beautiful, former beauty queen Sushmita Sen turns a year older today. Vivacious, classy and beautiful, former beauty queen Sushmita Sen is one of the most respected and loved actresses in the industry. Though she wasn’t seen in too many successful films, Sushmita showed guts and determination as she set a family by herself, which at the time was a brave step for a single woman. Here’s wishing this woman of substance, a very Happy Birthday! 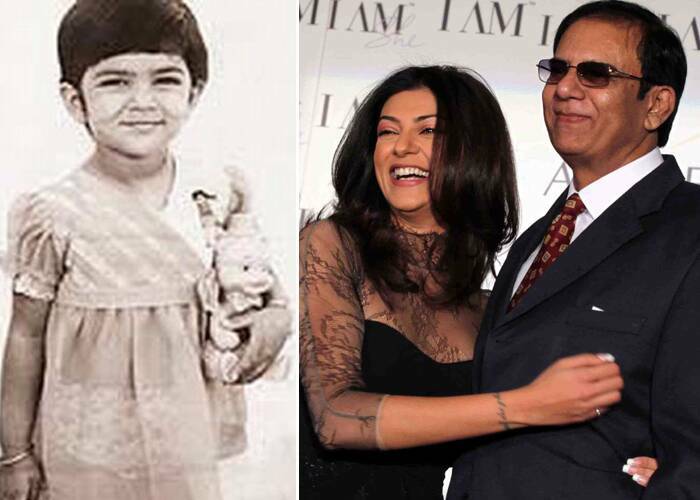 Sushmita Sen was born to a Bengali family on November 19, 1975 in Hyderabad. Her father, Shuber Sen is a former Indian Air Force Wing Commander, while her mother Shubra Sen is a jewellery designer. She also has two siblings, sister Neelam and brother Rajeev. 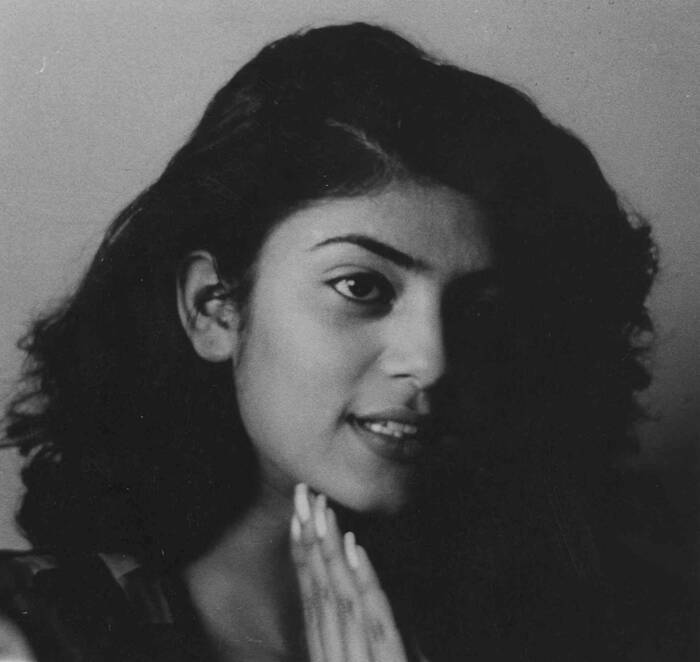 Raised in Delhi, Sushmita attended Air Force Golden Jubilee Institute in New Delhi and St. Ann's High School in Secunderabad. She had plans of pursuing a career in journalism but dropped the idea when fame came calling. 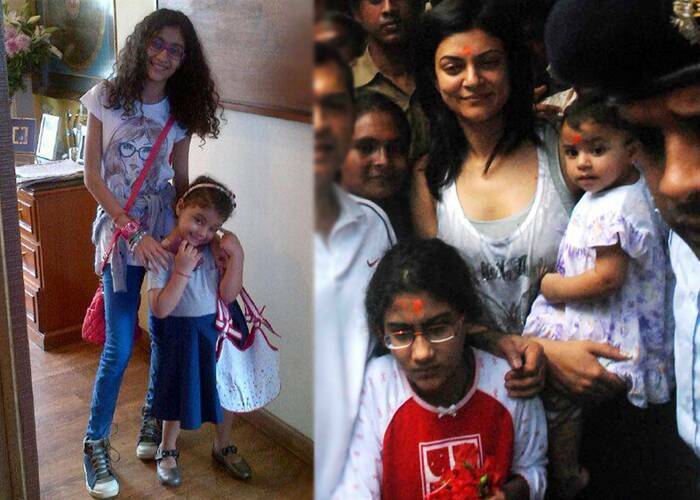 Sushmita raised eyebrows when at a young age of 25, she decided to adopt a baby girl named Renée in 2000. However, at the time since she was young and single, Sushmita was challenged in the High Court as the idea of a single parent was socially questioned. But she won and took her baby home. In 2010, she adopted a second baby girl, named Alisah. Sushmita is known to have had a colourful romantic past. Much attention has been brought to her affairs and relationships. 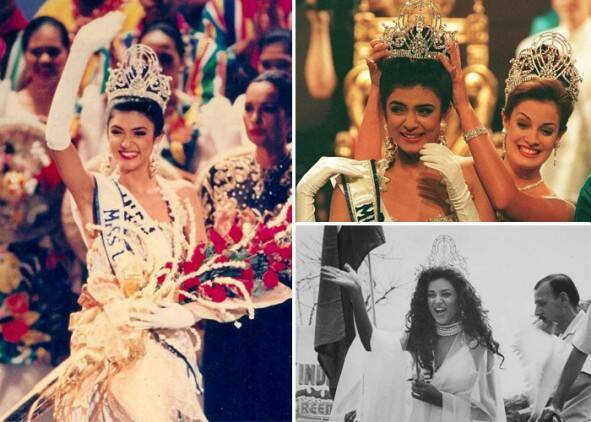 Sushmita Sen was all of 18 when she won the Miss Universe pageant. At the time she was dating Rajat Tara, the son of a high-profile public relations man in a Government embassy in Delhi. The couple ended things after Sushmita’s one year as Miss Universe was up. 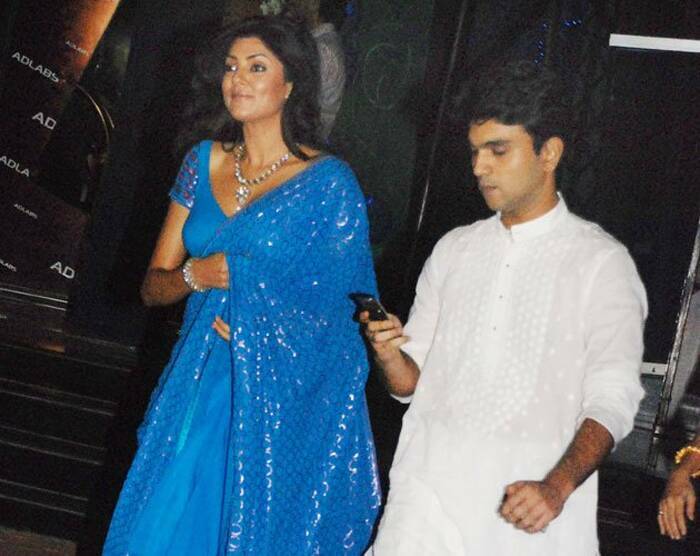 Sushmita Sen is then said to have been in a relationship with filmmaker Mudassar Aziz. The duo met on the sets of his film ‘Dulha Mil Gaya’ in 2008. Sushmita apparently shared an intense relationship with director Vikram Bhatt. However, they parted ways amicably and are quite courteous to each other in public. After Vikram, Sushmita fell in love with hotelier Sanjay Narang. The couple looked very much in love and made quite a few public appearances, however, their romance didn’t last long. She then dated Sabeer Bhati, the head of hotmail.com. 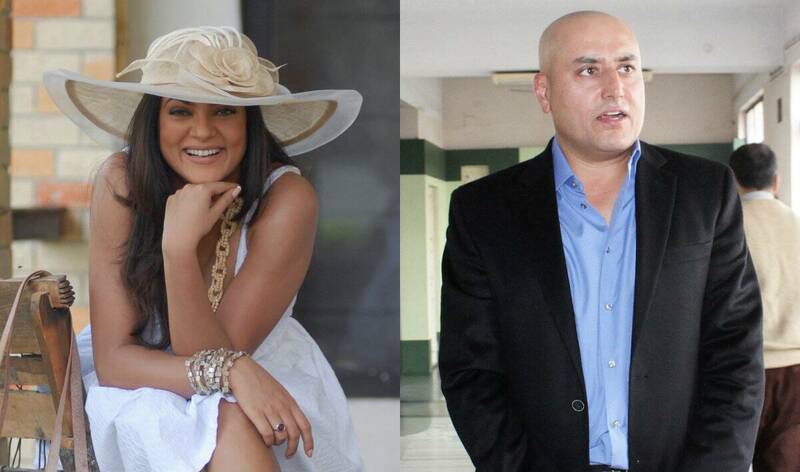 Apparently Sabeer even presented Sushmita a diamond ring, however the beauty preferred to keep it ‘just friends’. She also dated bad boy Randeep Hooda, who at the time was still on the sidelines. However the duo had an ugly breakup for reasons unknown, so much so that Randeep went on record to say that splitting from Sushmita was the best thing that ever happened to him. Their film ‘Karma Aur Holi’ suffered badly though in the process in 2009, especially since during the promotions, Sushmita demanded that her bedroom scenes with Randeep be cut out. 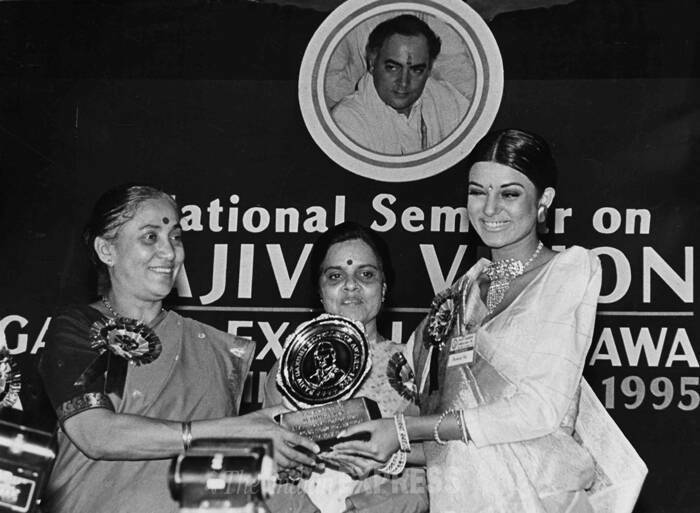 Sushmita Sen was all of 18 when she won the title of Femina Miss India. She then represented India at the 1994 Miss Universe Pageant, held in Manila, Philippines and won there. After completing her reign as Miss Universe, Sushmita Sen decided to pursue a career in Bollywood. In 1996, she made her acting debut in 'Dastak' along with Sharad Kapoor and Mukul Dev. The following year, she starred in 1997 Tamil blockbuster, 'Ratchagan'. Sushmita then appeared in David Dhawan's movie 'Biwi No.1' opposite Salman Khan, which earned her the Filmfare Best Supporting Actress Award in 1999. The film did very well commercially and went on to become the second highest grossing film of the year. That same year she was also nominated for her role in ‘Sirf Tum’ in the same category. In 2000, Sushmita starred in ‘Aankhen’, which was received well both by critics and fans. Later, in 2004, she played the sizzling professor in ‘Main Hoon Na’, which has been the biggest hit in her career. The film, which also starred Shah Rukh Khan, grossed a total of Rs 330,000,000 and was the second best selling movie of that year. Later she also appeared in ‘Main Aisa Hi Hoon’ opposite Ajay Devgn. 2005 saw Sushmita in a remake of ‘Cactus Flower’, titled ‘Maine Pyaar Kyun Kiya?’ that also starred Salman Khan and Katrina Kaif. Following which she appeared in ‘Karma Confessions and Holi’ (2006), which turned out to be a dud at the Box Office. Her other recent projects include ‘Do Knot Disturb’ opposite Govinda, ‘Aag’ (2007) and ‘Dulha Mil Gaya’ (2010) in which she played a supermodel. 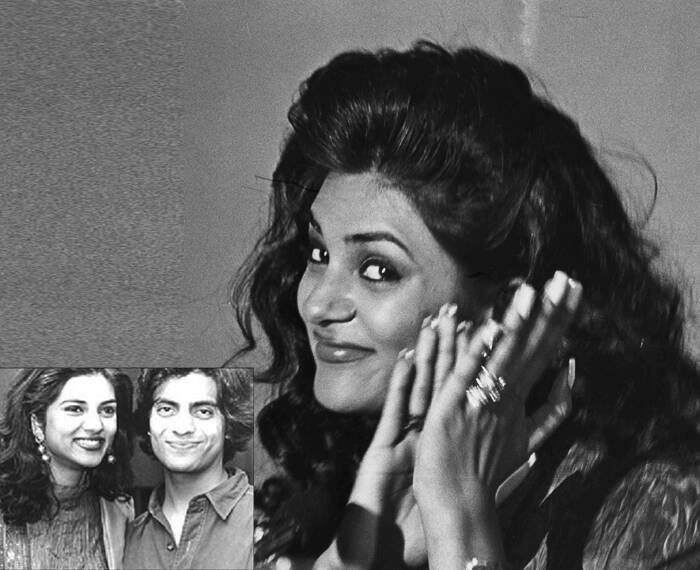 During her career in Bollywood, Sushmita Sen had a few honours bestowed on her – 'Biwi No. 1' earned her the Filmfare, IIFA, Screen as well as Zee Award for Best Supporting Actress. In 2006, she was honoured with the Rajiv Gandhi Award for her contribution to Bollywood. Being the first Indian woman to have been crowned Miss Universe, Sushmita now owns the rights to send delegates from India to the Miss Universe pageant from 2010 onwards through her project I Am She – Miss Universe India.